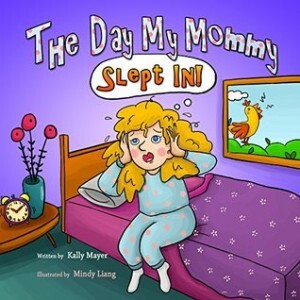 To mark the funny January 3rd holiday, Festival of Sleep Day, I’m featuring two children’s books by Kally Mayer. Then I think I’ll go back to bed for a few more zzz’s of my own. 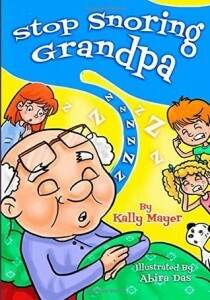 Stop Snoring Grandpa is a rhyming picture book that tells the story of a dear grandfather who snores so loudly he keeps the entire neighborhood awake. But when grandpa goes into the hospital the family, as well as their neighbors, learn that peace and quiet can seem very loud. The lonely feeling of missing a loved one is brought out poignantly in this book. The Day My Mommy Slept In! What a cute rhyming book that makes its way through the start of a very bad day. But the lesson at the end is to hang in there, even on bad days, for something good will happen that makes the entire day go better. I came across a website for unusual holidays recently and thought that it could be a fun way to arrange book reviews. In honor of January 2nd, I’ve reviewed 6 Books for Play Outside Day. Poddy, the hedgehog, learns that he should be the best hedgehog he can be. And to do that allows him to be the best friend he can be. A scary experience teaches his friends to value Poddy’s quirks. Being a hedgehog allows Poddy to do something that the rest of his friends could not. 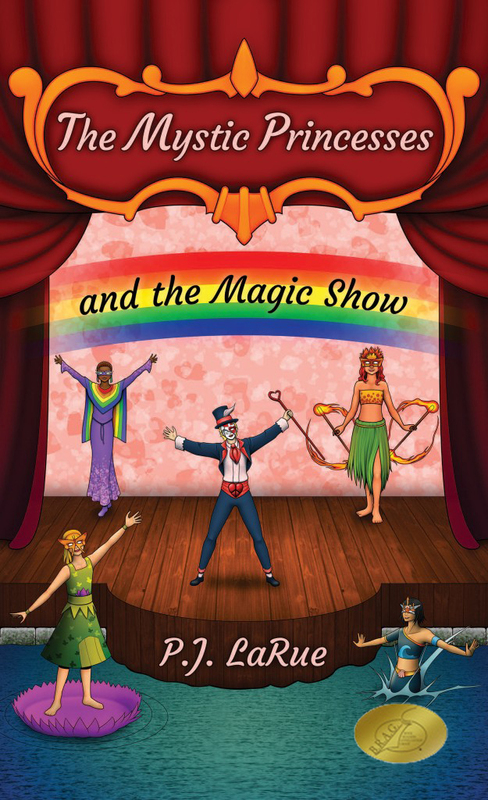 This children’s book teaches self-confidence, self-acceptance and tolerance for differences in others. The book is geared toward children ages 3 – 6 and beginning readers. They will love the illustrations which accent the story well. 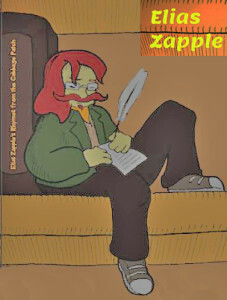 Note: I downloaded this book when the author held a free ebook giveaway. When it is sunny, the little cloud notices children, squirrels and even cats playing outside. But when the cloud releases its rain, it notices that all the fun stops. Children go inside while cats and squirrels hide to avoid getting wet. Since the little cloud wanted to be liked, it starts to hold the rain. But hiding one’s real self can cause deep pain. Then when the cloud is quite full and must let out more rain, it sees a little girl playing in the puddles. This book is about self-acceptance, but it is also about choosing friends that will be with you no matter what. Some people are fair weather friends and some are true friends that stay with you, even on the rainiest of rainy days. I chose this story because it sounded like a play outside story. Instead, Clarence is a cute, but not-at-all scary monster who lives in a tree. His vivid imagination takes him into space and lets him become a superhero, encouraging a joy in playing anywhere one wants to go or anything one wants to become. This rhyming picture book is sure to be a hit with young children because they will learn that monsters just want to have fun. I imagine that I hear “read it again Aunt PJ” as I read it myself. I bet when I share this with my niece and nephew, they will love it! This is the third Destiny and Faith story I’ve read. The mischievous twins and their friend, Dustin, visit the country. While staying with the girls’ aunts, they feed farm animals and have other chores and then they get to play outside with two other children they meet. One of the reasons I follow this series is that it encourages diversity and acceptance of others who may be different in some way. 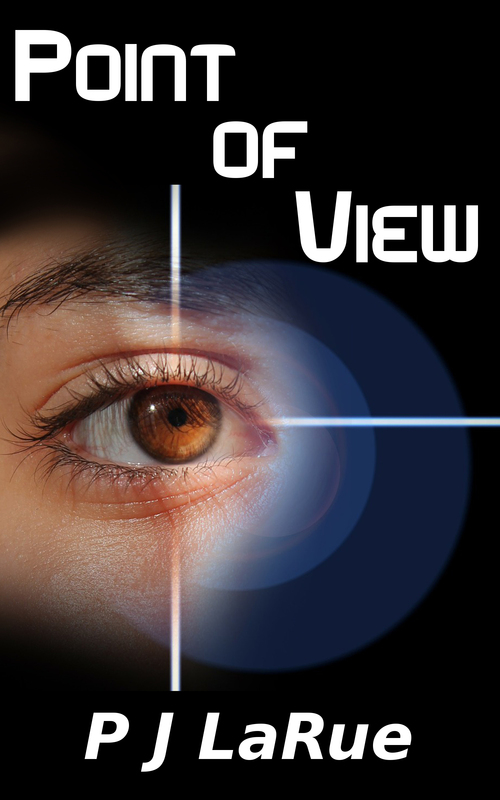 The twins happen to be biracial, their friend Dustin is deaf, and a new character in this book is blind. The author deftly crafts the story to show friendship across races and the strengths that are heightened when one of the senses is missing. For instance, Cissy, the blind character, is able to find Destiny when she gets lost in a corn field while playing hide-and-seek. Cissy’s hearing is much better than the others, so Destiny’s voice leads Cissy right to her. Then Cissy uses the other kids’ voices to lead them out of the corn field. I highly recommend this series for the lessons the books teach in a fun way. 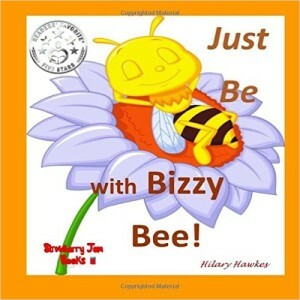 This is a cute rhyming picture book with a wonderful message for young children teaching kids to more aware of their surroundings while they play. 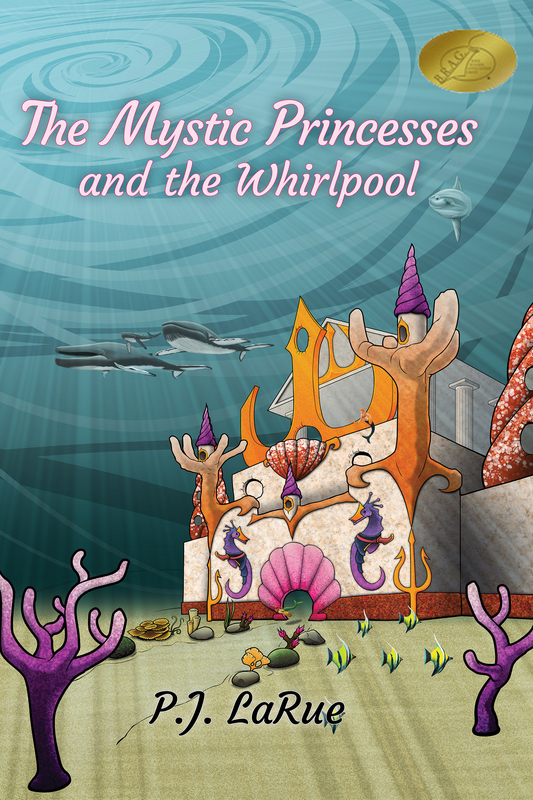 It has colorful illustrations sure to entertain children and keep them interested in the story. It is intended for children ages 3 to 7. Come Back Dear Sun is a rhyming picture book for young children. The sun has disappeared, so the main characters, Mattie and Kaylee, ask the moon why the sun left. After hearing that the sun does not feel appreciated, the girls make a plan to send a message to the sun. The obvious lesson in this book is that children should be allowed to play outside to learn how to have a healthy and active lifestyle. There are other lessons tucked into the pages, as well. The author subtly inserts the lesson that one should not take others for granted and that they should let people know how much they are appreciated. Another is about using friendship and teamwork to solve problems. I would recommend reading this book with young children. 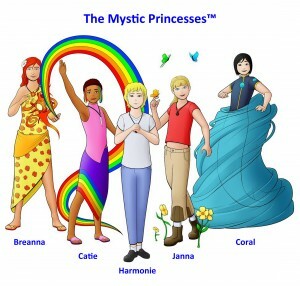 They will enjoy the fun rhyming and the colorful illustrations. I grew up when children could play outside unsupervised, which isn’t the case these days. But playing outside usually includes physical activity leading to healthier children. 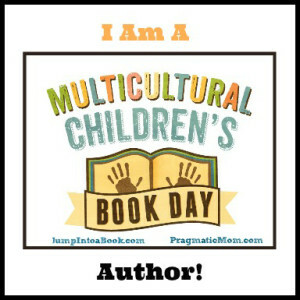 So pick up a book that encourages imaginative play and take your children outside and see what adventures they create. There are only 13 days left until Christmas, just enough time for you to read a different story each night. 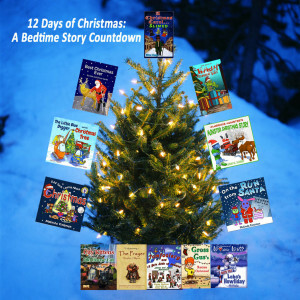 I invite you to join me for the 12 Days of Christmas: A Bedtime Story Countdown. Grab a cup of hot tea or chocolate, have the kids climb into bed and read a bedtime story sure to fill their dreams each night. 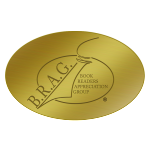 Note – I’ve read and included my review for many of the books. Where I have not read part of the books I’ve included quotes from other reviewers.